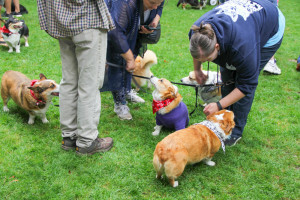 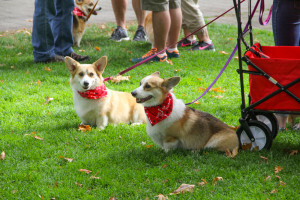 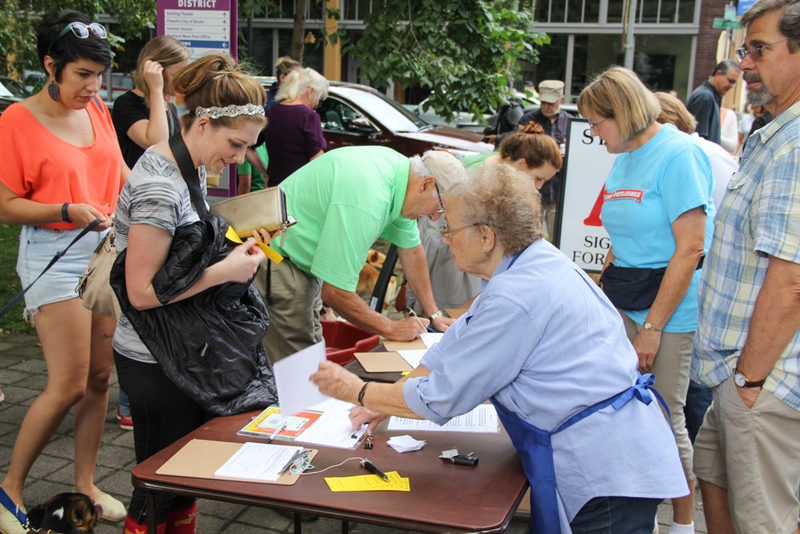 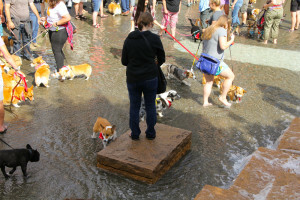 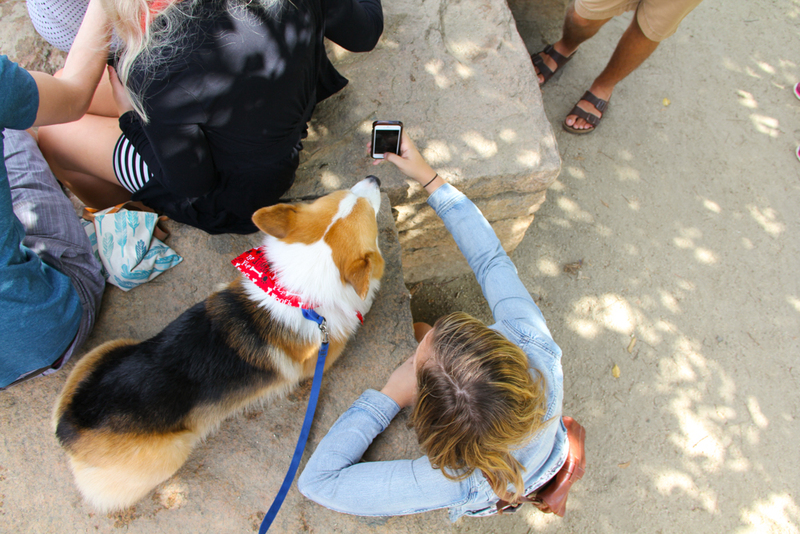 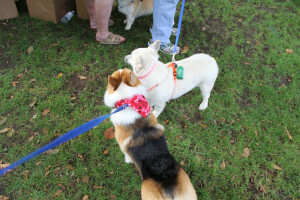 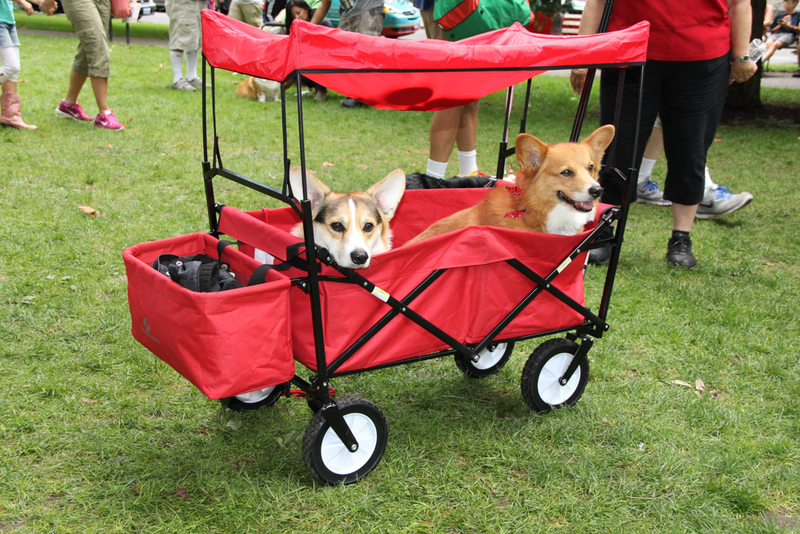 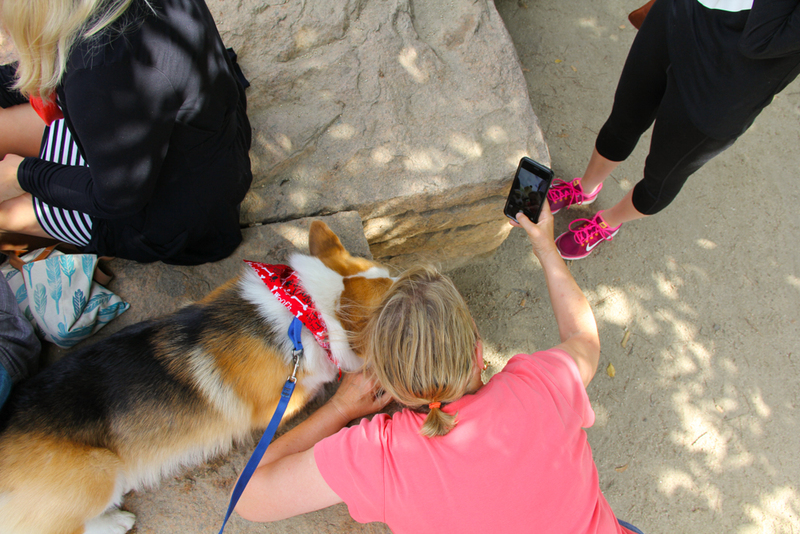 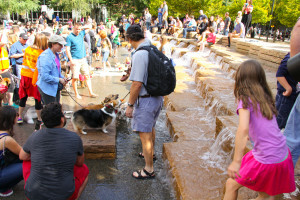 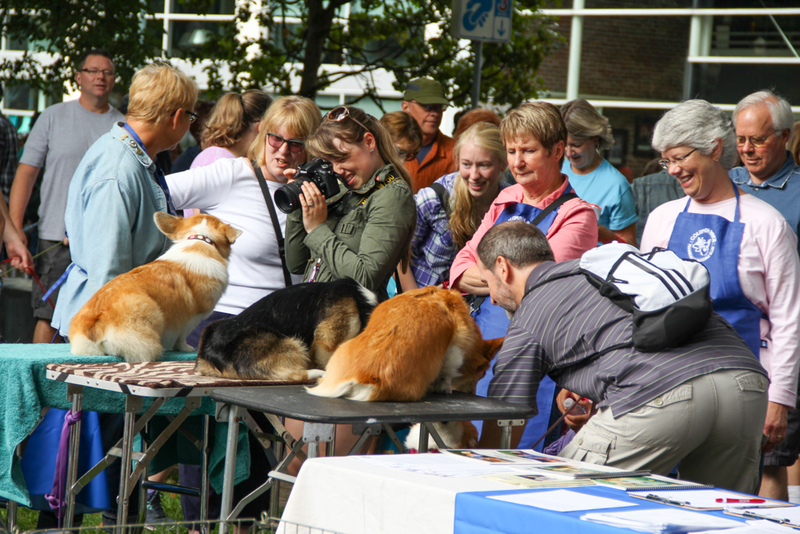 Every year, the Oregon Humane Society and the Columbia River Pembroke Welsh Corgi Club benefit from the “Corgi Walk in the Pearl“. This year, over 400 (yes, four hundred!) 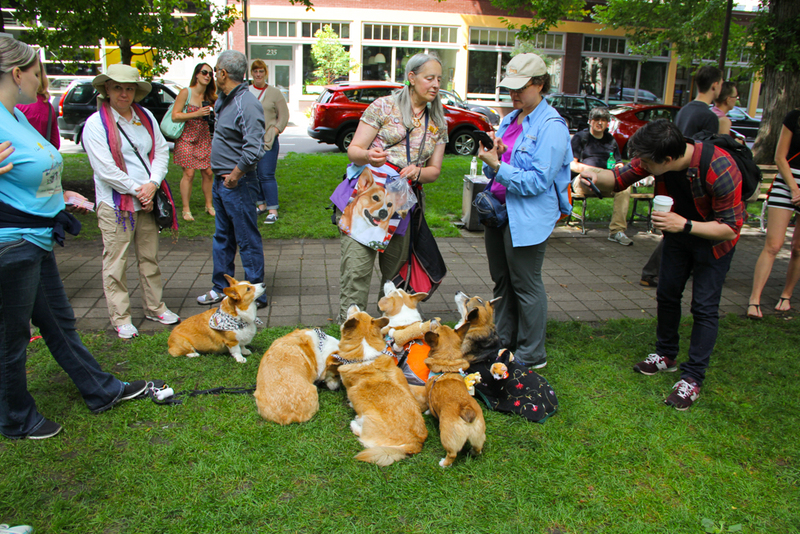 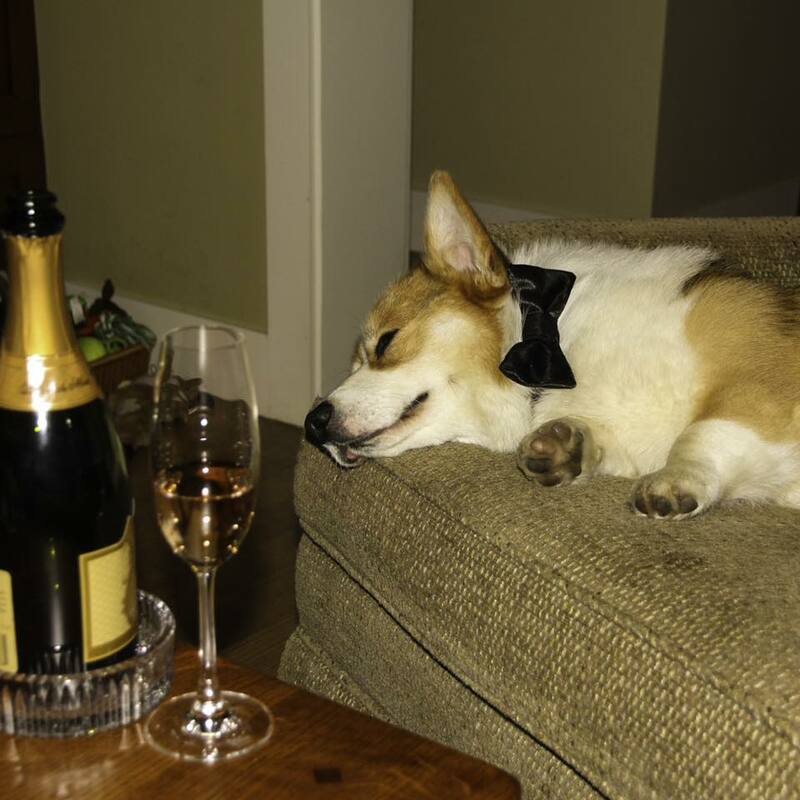 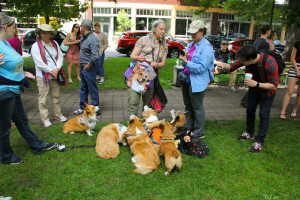 Corgis strutted their stuff in Portland's Pearl District, we had a ball. 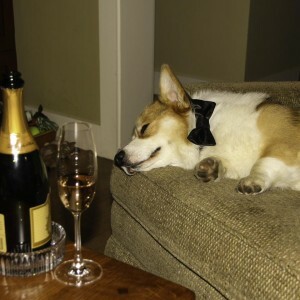 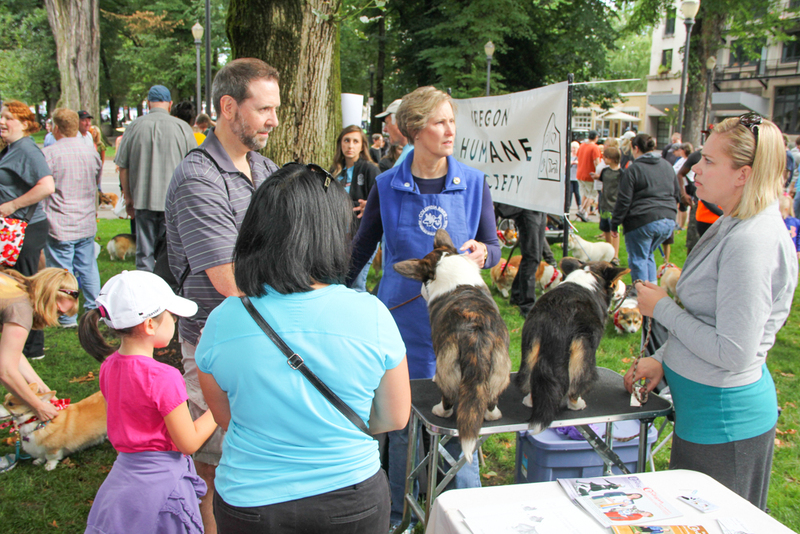 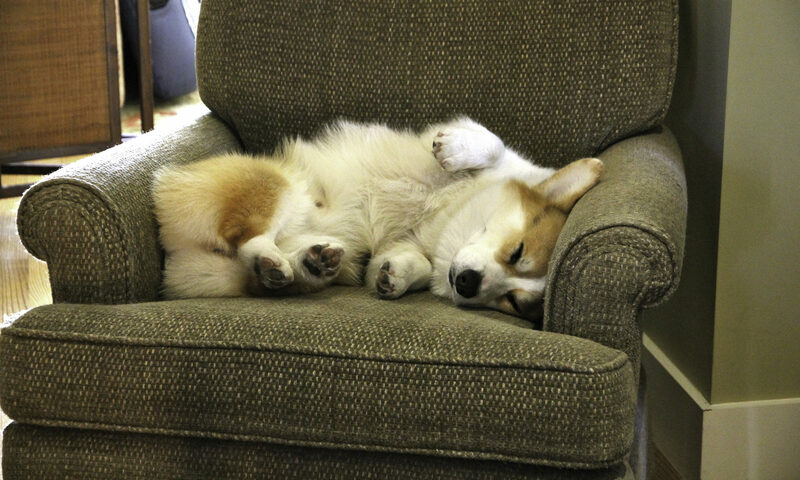 The entry fees help to support the Oregon Humane Society, one of the nation's finest facilities of its type and Corgi Rescue run by the Columbia River Pembroke Welsh Corgi Club. 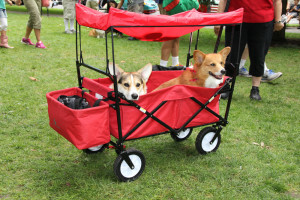 Sponsors for this year's Corgi Walk. 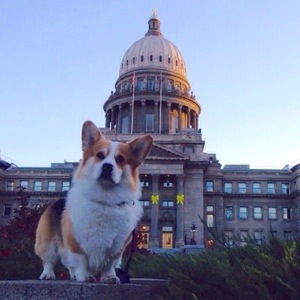 This was at the statehouse in Idaho’s capital city of Boise… early in the morning. 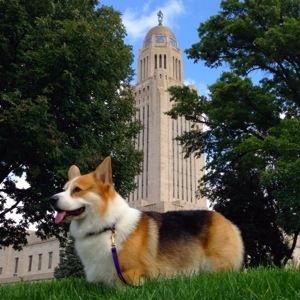 This is the state capitol building in Lincoln, Nebraska. 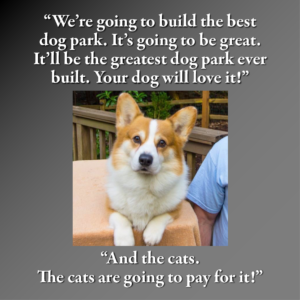 Dad thinks if you're anywhere near Lincoln, this building is worth seeing. 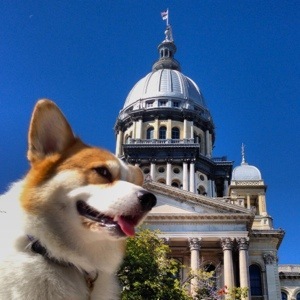 Dad took us to Springfield, the State Capital of Illinois. That's the capitol building in the background.